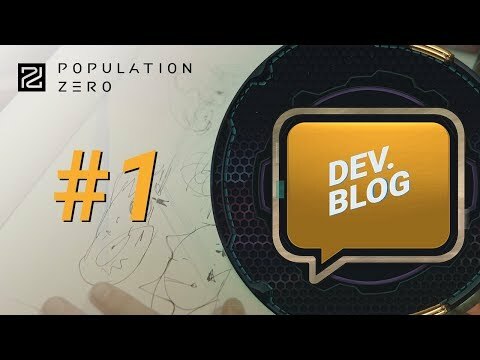 POPULATION ZERO is an open world online game where you will fight for survival in a dangerous alien world together with the community of players divided into colonies and factions, constantly conflicting with each other for territories, resources and future. 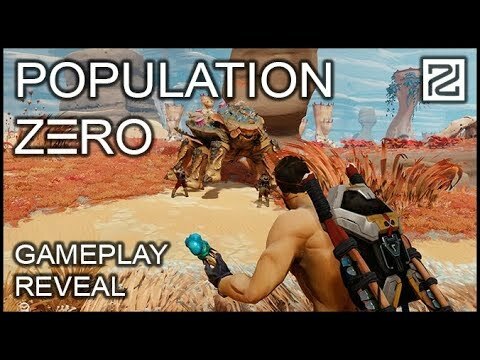 POPULATION ZERO is an open world online game where you and hundreds of other players will fight for survival in a dangerous alien world. 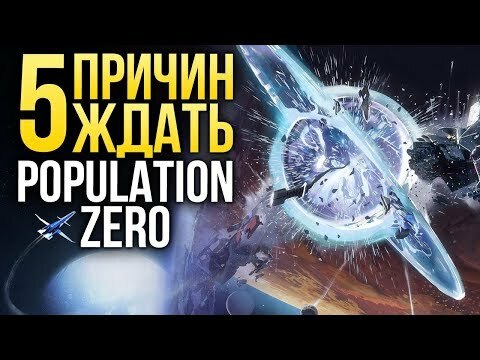 The events of Population Zero take place on an alien planet truly unknown. You must discover how this world will defend itself against any invader. Player skill is matched against a whole world. Creatures new and unimaginable await around every turn. They will become new resources for the player, but deadly enemies. Hunting and gathering come at a price though as the planet’s biorhythms are balanced and unique. Players must keep track of themselves as well as others in the game when interacting with all forms of life. 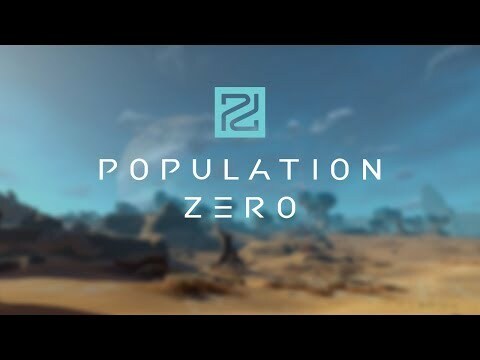 Population Zero is an online game about the struggle for survival in a dangerous alien world. Players will be formed into colonies and factions in constant conflict for resources. Technological advancements will drive colonies against each other as will the need for more land. You will be able to fight hostile players, destroy their bases and seize resource-rich lands. You may also build alliances among local communities and wage all out war against a huge faction. You are one of the colonists from the lost ship. 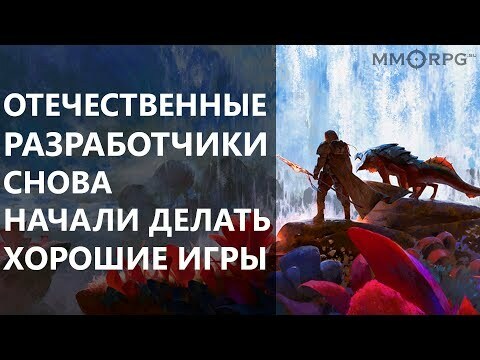 Together with hundreds of other players, you will find yourself on the surface of an unknown and mysterious planet. You will explore new territories in search of traces of ancient civilizations and amazing places. Searching for clues, you'll find out lore about the past, present, and even the future of the planet you now call your home. Studying the world that opens in front of your eyes, you will plunge into the atmospheric whirlpool of events, as if descended from the pages of a classic sci-fi novel. Exploration is a key component for our players, so get out there and discover this new world, colonist! I would like to receive news, special offers and other information from Enplex Games. Want to get alpha test access? Instead of just submitting your email address to receive the project updates, click the button below to get a chance to be chosen as an alpha tester and join alpha sessions now. By signing up and filling out the Alpha tester’s survey will ensure that you could get priority access earlier. Join our community on social platforms and take part in discussions of the game, giveaways, Q&A sessions and much more!